Ethiopia is a remarkable destination. It is the largest landlocked country in the world and is home to some of the oldest evidence for modern humans. It is here that "Lucy" or "Dinkenesh" was discovered in 1974. This amazing discovery of an ancient hominid is dated to just less than 3.18 million years old and provided the information to close the missing link between apes and men. With more than 80 different Ethnic groups, the religious ceremonies and festivals fill Ethiopian life. Ethiopia's long and proud history boast the Axumite Kingdom, one of the great civilizations of the ancient world. Lalibela lies testament to the great religious civilizations that flourished in the country and highlights not only their faith, but their great architectural skills as well. 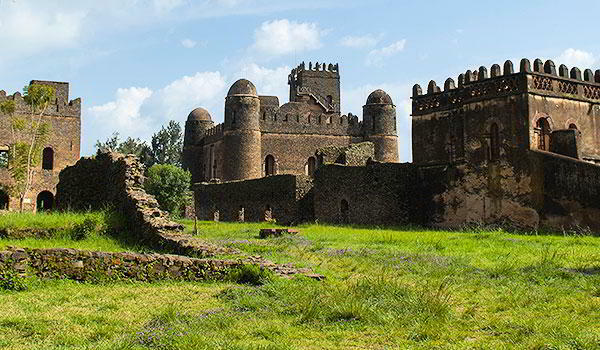 The castles of Gondar also speak to the country's amazing legacy. Ethiopia is not only significant to the archeological world, but is also host to a stunning landscape. 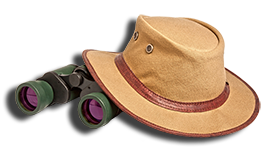 The Danakil Depression is one of the lowest dry land points on earth. The Great Rift Valley cuts through the country as it winds its way through East Africa. Waterfalls, lush jungle, white-water rivers -- its beauty is endless.